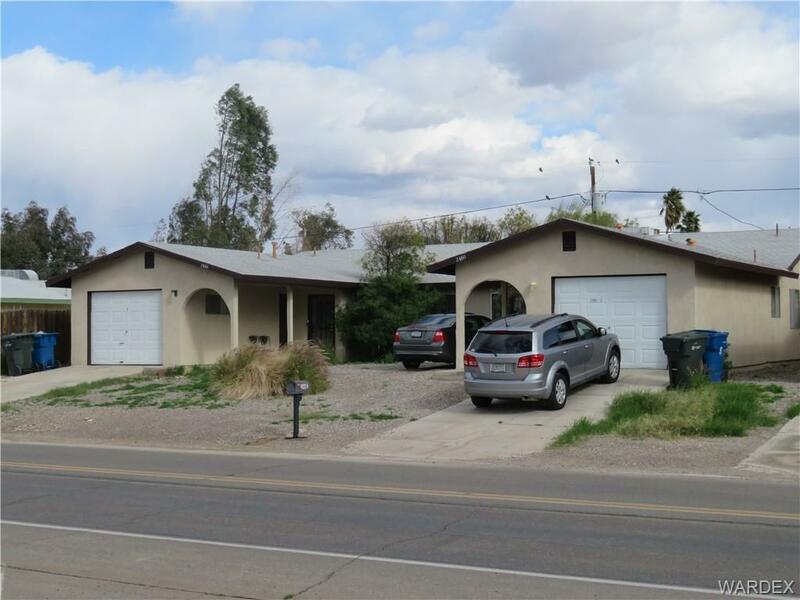 Investors Here is your Opportunity to Own a Duplex! This Duplex has Long term Tenants in Place and Across from Sports Field/Rotary Park. Each unit is 1,062sq.ft, 2 BDR, 2 Bath and Very Well Kept with Attached Garage, and Large Backyard Area. Both units have newer flooring, building has been stuccoed and painted within the last year and unit number 1 has a new AC.